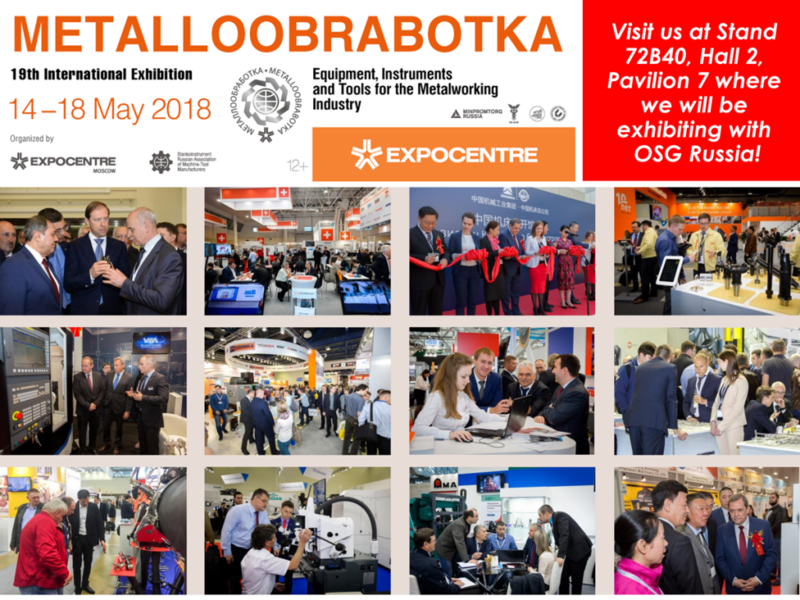 Somta Tools will be exhibiting again this year with OSG Russia at Metalloobrabotka which takes place from the 14th to the 18th of May 2018 at the Expocentre in Moscow, Russia. 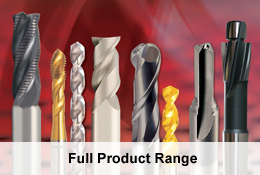 If you would like to meet with him at the OSG / SOMTA TOOLS stand (Stand Number 72B40, Hall 2, Pavilion 7) then please let us know so we can set up an appointment. Metalloobrabotka is Russia’s major international show for the machine tool and metalworking industry with over 30 years of success. Visit www.metobr-expo.ru/en for more information on Metalloobrabotka.